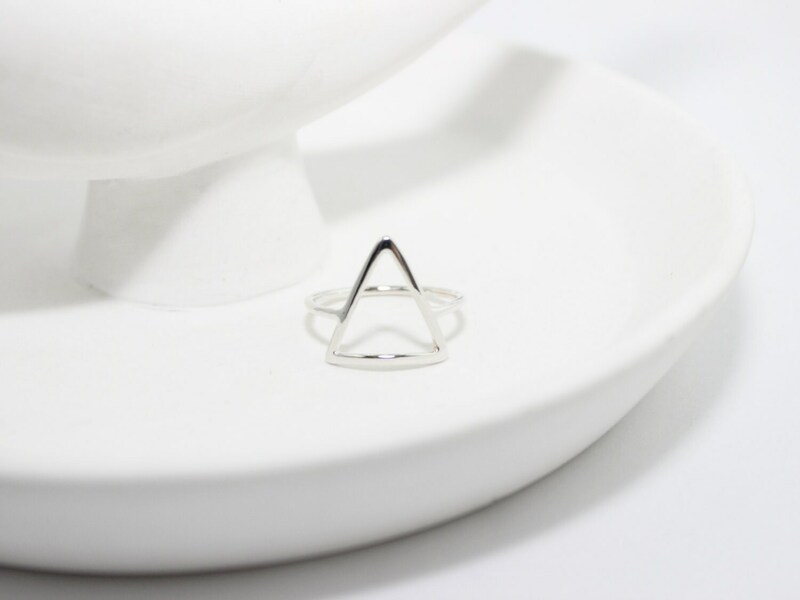 This handmade Modern Triangle Ring is a perfect gift for your wedding party, wife, girlfriend or yourself! 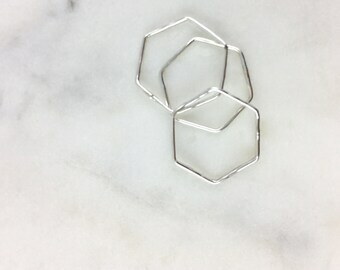 This is a modern geometric ring but is delicate and dainty with an easy sophistication, as all blackbird Jewelry pieces. 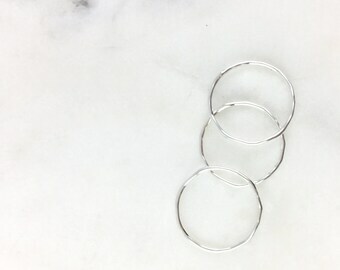 While this simple arrow ring is an everyday jewelry piece, it can transition from a white t-shirt to a Saturday night out with ease. 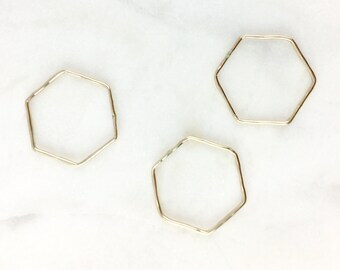 Perfect gift for confirmation, graduation, or Sunday School Teacher Gift.